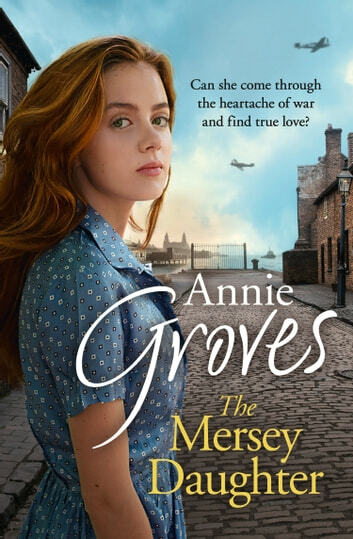 The brand new Wartime drama novel from bestselling author Annie Groves, perfect for fans of Christmas on the Mersey and Child of the Mersey. Rita Kennedy has finally seen through her good-for-nothing husband, Charlie. Now he’s gone AWOL with his fancy woman and left her at the mercy of the local gossips. Her future is full of uncertainty and the only thing that keeps her going is knowing that her children are safe from the Luftwaffe – and the letters that she receives from Jack Callaghan, her childhood sweetheart – but a life together can is just a distant fantasy.Meanwhile, Kitty Callaghan has joined the WRENS and it’s opened up a whole new world. 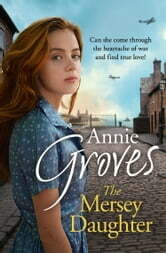 But despite finding romance with a handsome doctor, she still can’t forget Frank Feeny, the brave officer from Empire Street who still inhabits her dreams.As the bombs rain down on Liverpool, Rita and Kitty must face heartache and sorrow as they pray for the sun to shine on the Mersey once again.